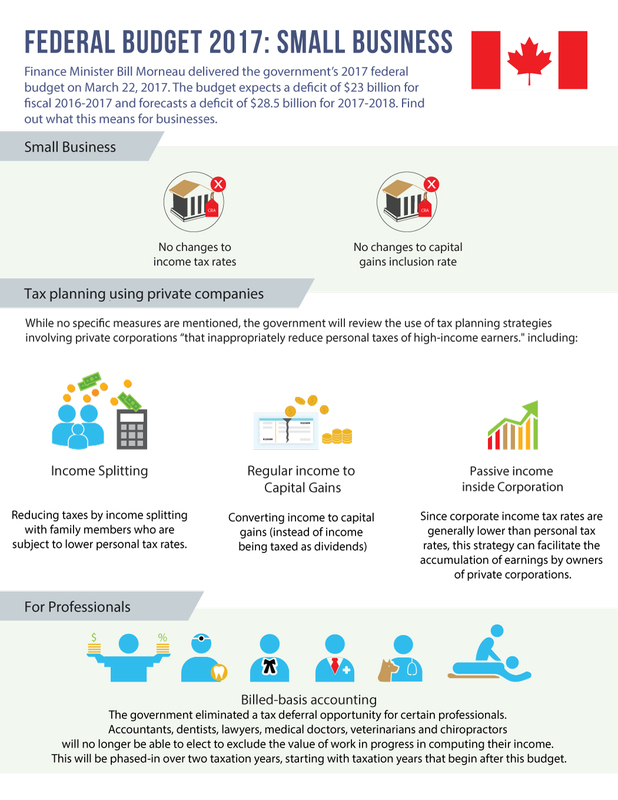 Income Splitting: Reducing taxes by income splitting with family members who are subject to lower personal tax rates. Passive income inside Corporation: Since corporate income tax rates are generally lower than personal tax rates, this strategy can facilitate the accumulation of earnings by owners of private corporations. 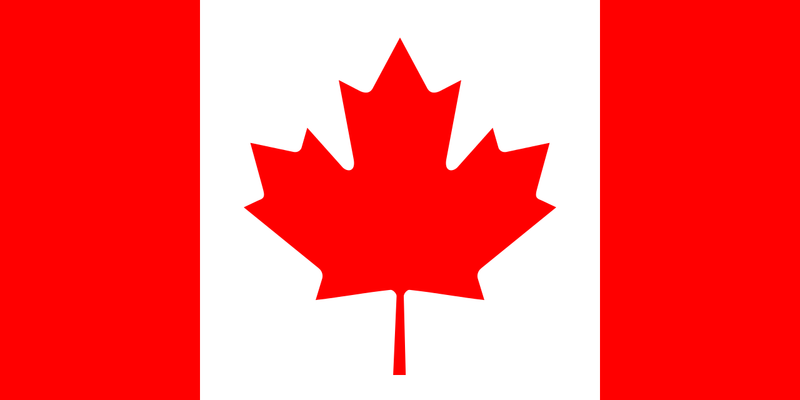 The government eliminated a tax deferral opportunity for certain professionals. Accountants, dentists, lawyers, medical doctors, veterinarians and chiropractors will no longer be able to elect to exclude the value of work in progress in computing their income. This will be phased-in over two taxation years, starting with taxation years that begin after this budget.